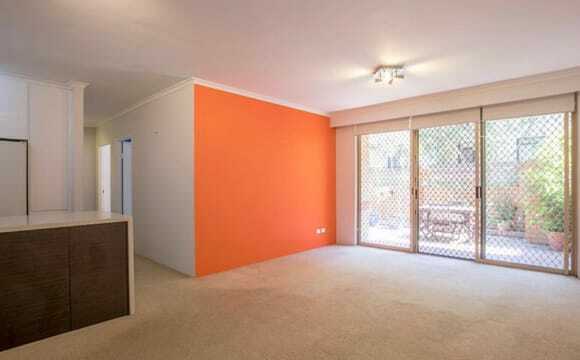 An extra spacious 4 bedroom BRAND NEW house exactly in front of redfern station and just a couple of min to CBD. A brand new place. 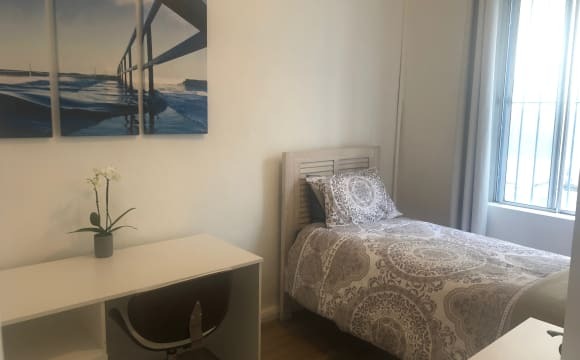 4 bedrooms available for couple, working professionals or a twinshare. NOTE* NO PARTY PEOPLE STRICTLY. An awesome, quiet, easy-location spacious house! Situated close to everything. Cafes, bars, etc minutes away by walk. 1. 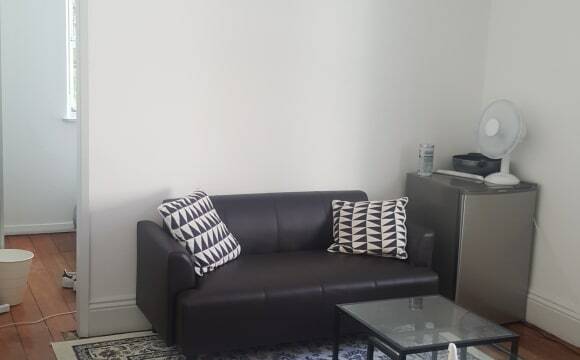 Double BEDROOM (twinshare) : $175 per person 1 bed available. 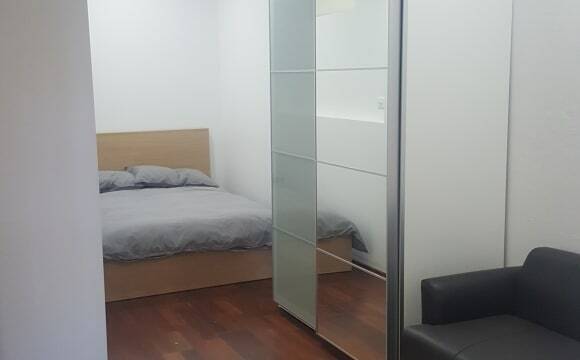 Features that are included: PS: Place is fully FURNISHED. 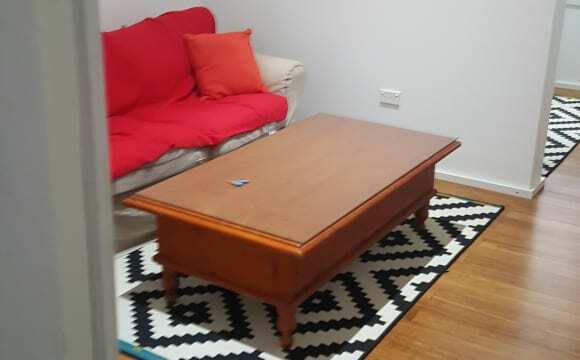 - TV - Big living room - Fully furnished kitchen - Washing machine. - Clothes Dryer Machine. 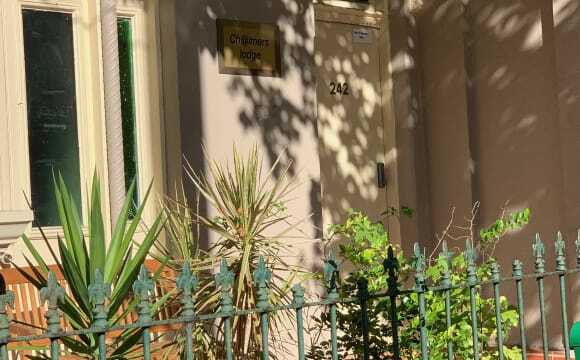 - Unlimited WIFI internet Location is CLOSE TO: -Redfern Train Station (100 meters, 1 mins) - University of SYD ( 500 meters, 6min) - UTS 9 min walk - Bus stop (60 meters, 2 mins). 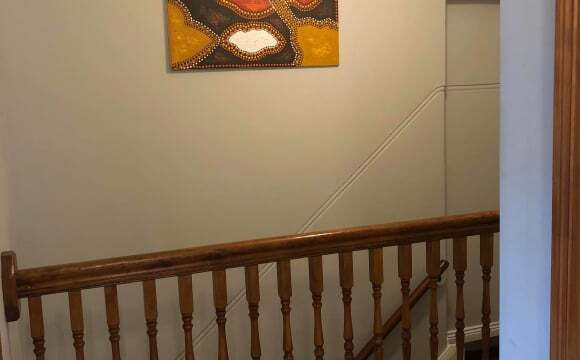 - CBD 10min - Woolworths supermarket (400 Meters, 6 min) - Sydney CBD City/Haymarket (900 meters, 10 mins) This house is perfect for people who want to live in a location close to CBD. PLEASE NOTE: looking for quiet people who don’t party and don’t smoke.